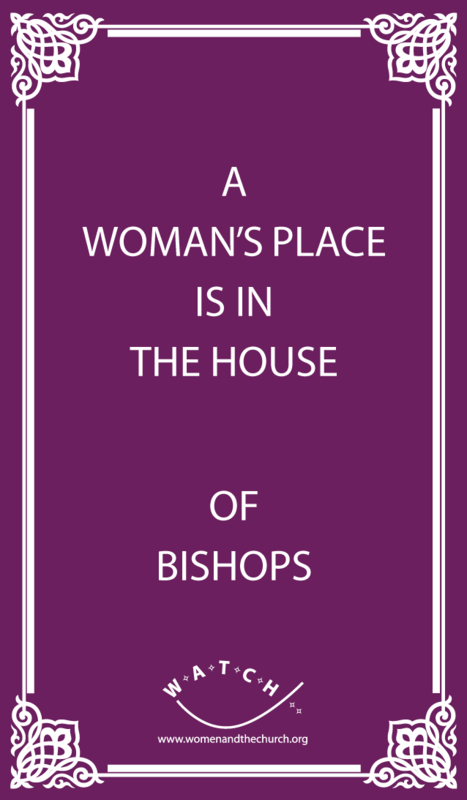 Following this year’s celebrations to mark the 20th anniversary of women priests, we present the Celebration Desk Card. 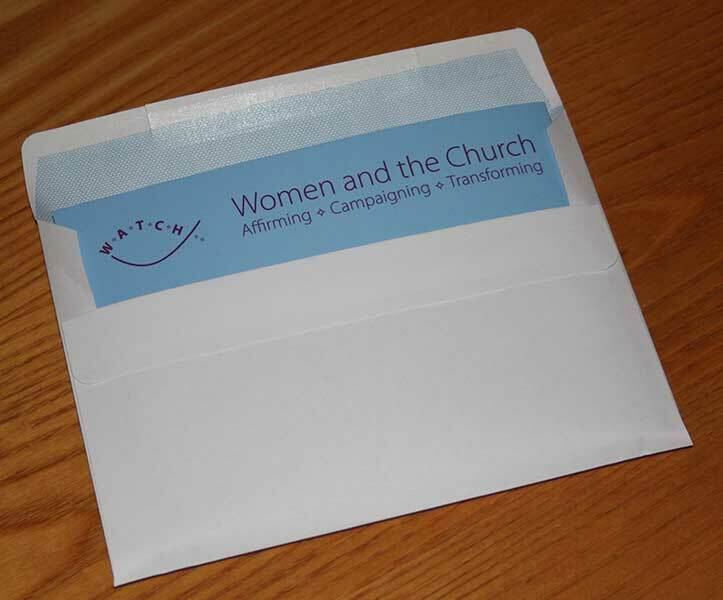 On the front of the card is a photo taken on the 3rd May of The Women of 94 as they gather on the steps of St Paul’s with the Archbishop of Canterbury, Justin Welby. 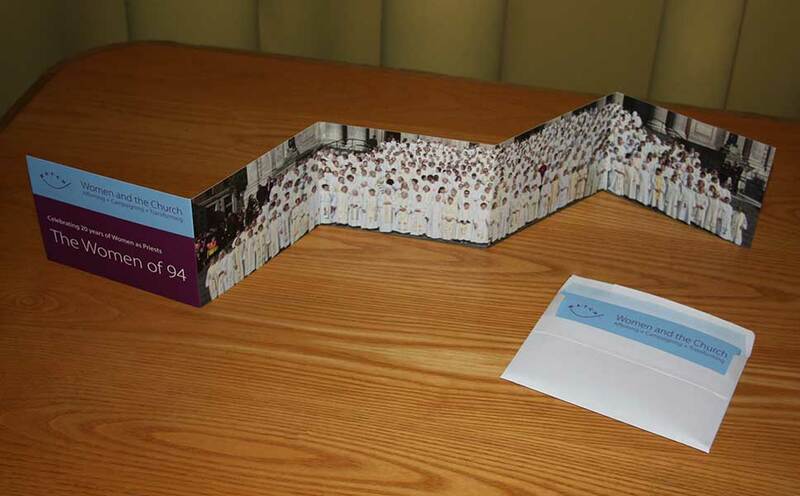 On the reverse are the names of the 1300 women who were ordained priest in 1994. Perhaps you were there and you can find yourself in the photo. Perhaps you could not make it and you can find your name on the card. Perhaps it was your mother or sister who was there in 1994 and whose name is recorded for prosperity on this card. The card is essentially 5 postcards long folds up to fit in a C6 envelope.